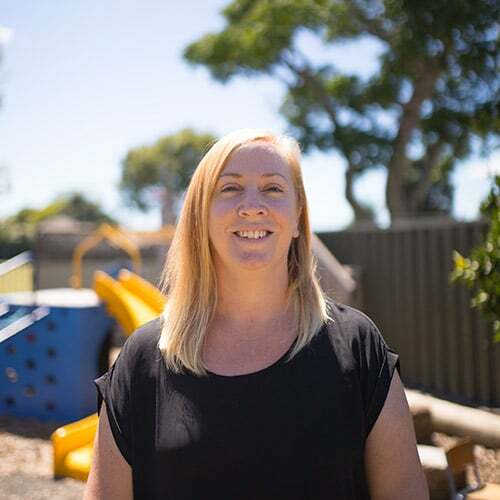 Hi, I’m Michelle and I am the owner of Lilliput Preschool. Previous to purchasing Lilliput I have worked here since it opened in 2005. 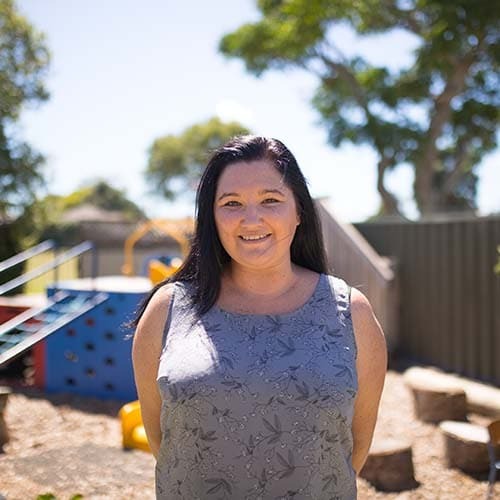 I have a Bachelor of Teaching in Early Childhood and I am a fully registered teacher. I work in the Preschool area, where I am the key teacher to the younger children. 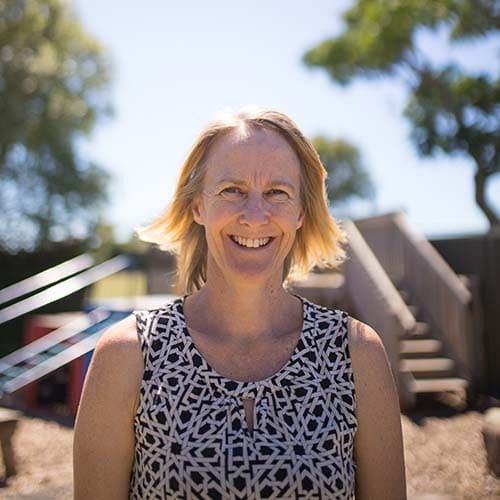 I believe it is important for children and their whānau to develop open and trusting relationships with the teachers where each child’s strengths and interests are celebrated as they embark on a journey of being lifelong learners. ​It is vital that every family feels a sense of belonging and view Lilliput as their home away from home. I believe in an open door policy, which has enabled me to form lasting relationships with many families. Quality early childhood education is crucial, this is why I employ qualified teachers and have above Ministry of Education ratios. Hi, my name is Steph. I am a qualified teacher with a Bachelor of Education (Early Childhood); I also hold full teacher registration. I believe that the quality of education a person receives in early life is indispensable in bringing out that person’s potential and that all children should have access to quality learning and care. Building reciprocal and responsive relationships with the children and their parents / whānau is important to ensure a true sense of belonging in the center. Children should learn in an environment that is safe, stimulating and exciting; to able them to learn and explore to their fullest potential. 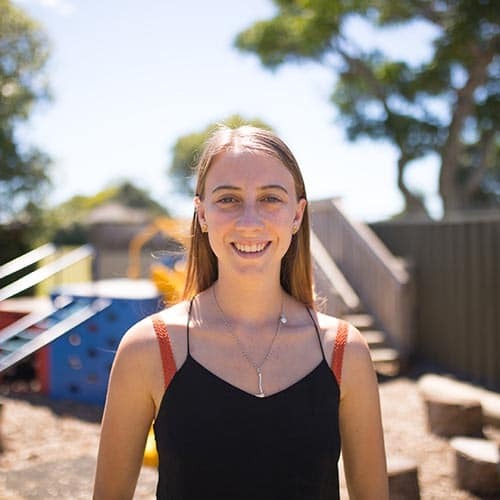 Hi, I’m Jess, I finished my Bachelor of Early Childhood teaching in July 2013 in Auckland, and I am a fully registered teacher. My partner Robin and I moved to Tauranga in 2013, and we now have had two beautiful children, Braxton and Addison. Before doing my degree I worked for many years as a nanny both here in New Zealand and in Australia. ​I believe that every child is unique and that children’s learning can be extended through positive play and by following the child’s interests. My teaching style is gentle, warm, positive, and friendly. Hi, I am Neethu, and I am originally from India. I have been living in this beautiful country for a long time now with my daughter and my husband. 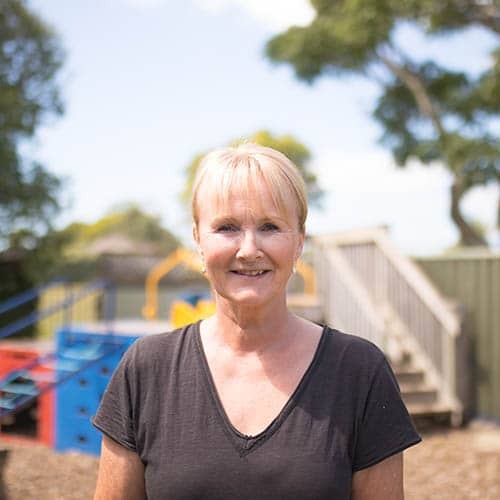 ​I have a degree in social work, and I completed my Graduate Diploma in Early Childhood Education from the University of Waikato in 2016. 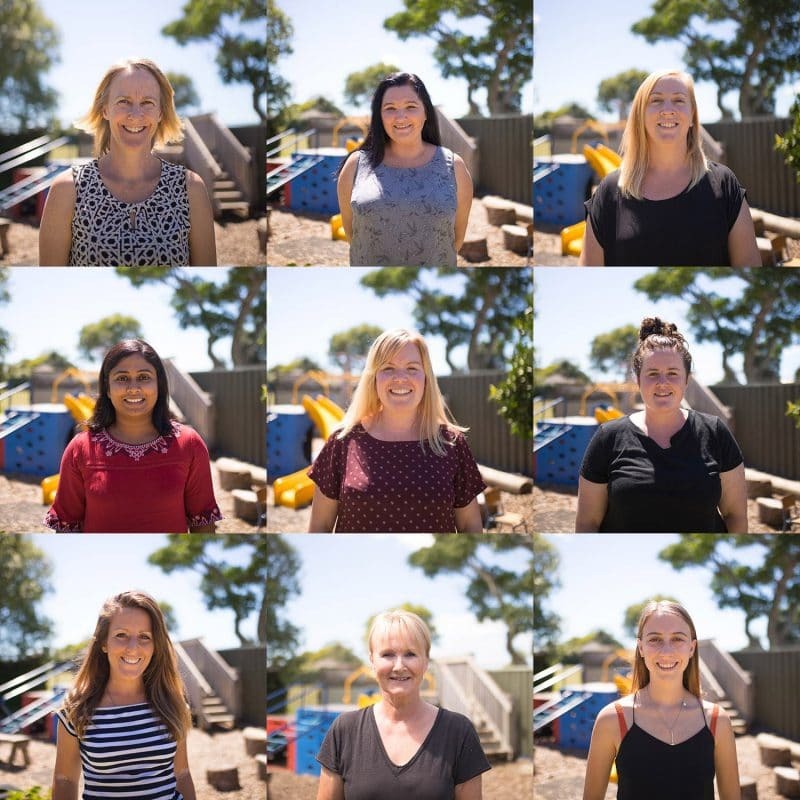 I am passionate about working with infants and toddlers as the first 1000 days of a child is of great significance for their future learning and development. I also believe that secure attachment in these early years based on respect and trust in a calm environment is crucial for children to learn and make sense of the world around them. I look forward to working in partnership with parents/whānau to meet their aspirations for their children. 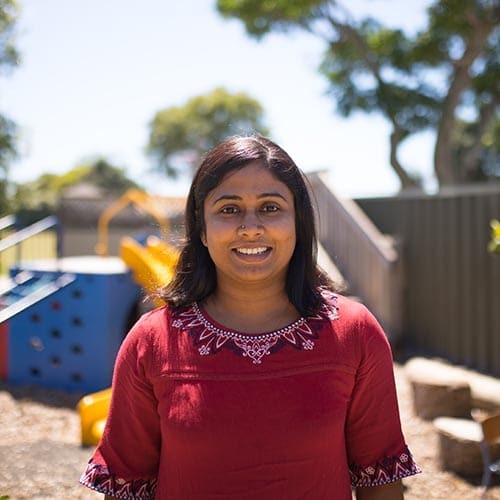 Hi, I am Nakita and I teach in the Infants and Toddlers Room. In 2012, I graduated from Waikato University with a Bachelor of Teaching (Early Childhood). I have been living in Tauranga since 2015 with my partner, and we love the lifestyle here in Tauranga. I believe the first few years of a child’s life are so important as they set the foundations for lifelong success and I know the importance of the first thousand days in a child’s life. I believe that it is vital for all children to be nurtured, loved and cared for by adults who are totally invested in children’s well-being. This is why I have been caring and teaching children up to two years for such a long time. I love being a part of these incredible first few years of life, where they are cementing foundations for future development. I pride myself in providing the children in my care with the trust and respect they deserve, to learn and be themselves. 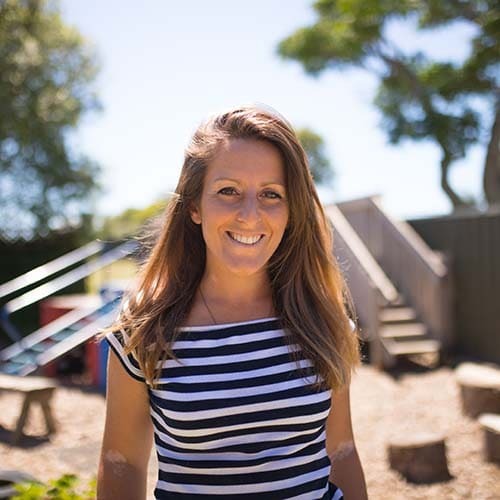 Kia ora, I’m Rachel and I teach in the Preschool area. I have a Bachelor of Teaching (Early Childhood) and am fully registered. 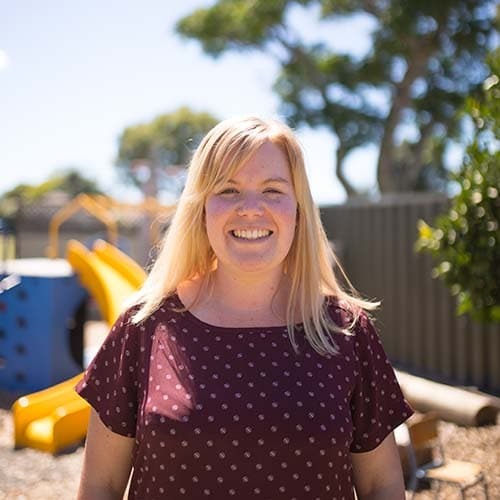 I joined the Lilliput team in May 2018, and have been working in Early Childhood education in Hamilton and Rotorua for 9 years. ​I am currently looking to build on my Te Reo Māori, and would love to learn the guitar. I believe the early years of children’s lives are so vital for their future development and love working with and alongside children as they learn and I learn from them. Hola! My name is Noelia and I am from Spain. I moved to New Zealand with my partner in December 2017 after living and teaching in the UK for a few years. I am a qualified teacher with a Bachelor Degree in Early Childhood Education; I also hold a Master’s Degree in Psychology of Education. ​I believe the education in the early years is crucial since it provides children with the tools they need to develop into good citizens. I believe kaiako and whānau should work together and develop a close relationship so we all can support tamariki in their learning journey in the same ways. 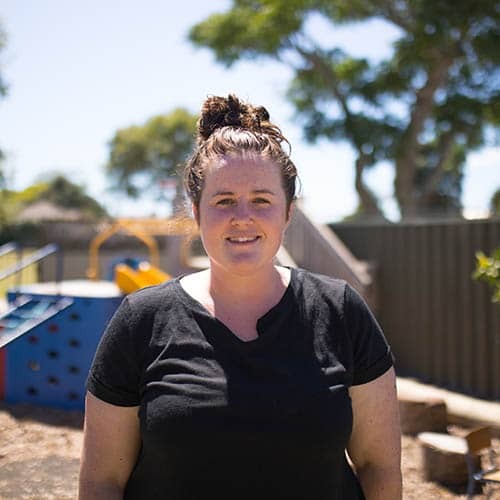 Hi, I’m Majella and I work in the Preschool area. I have worked at Lilliput since 2010 and work part-time where I job share. ​I am also the support person and relieve when needed. I love working at Lilliput and enjoy the interaction with the children. ​It is always a joy for me to come to work. Hi, I’m Taylia and I am a full-time reliever in both the infant and toddler and Preschool areas. I have been working at Lilliput since May 2018. I am currently in my final year of studying towards a Bachelor of Teaching (Primary) at the University of Waikato. Being the main reliever at Lilliput Preschool means that I can develop meaningful relationships with the children and Whānau. I believe that relationships are the base of education and once relationships are formed learning develops naturally. I also believe that the most impacting way a child can learn is through play and exploration because through these children learn creativity, resilience, perseverance, social competency, as well as mathematical, scientific, and literacy concepts.